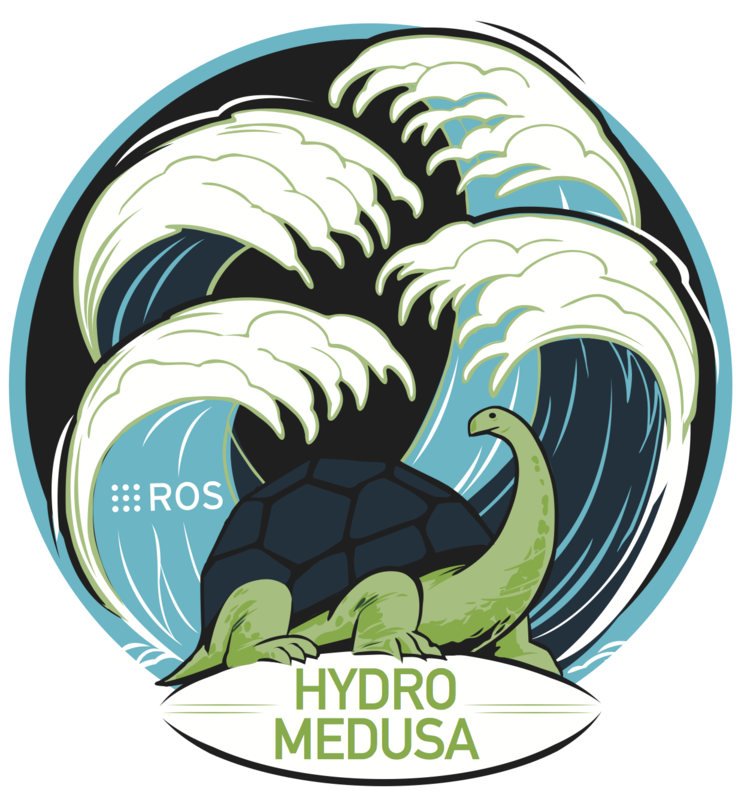 ROS Hydro Medusa is the seventh ROS distribution release and was released September 4th 2013. In this release we have focused on converting many of the packages in ROS over to the new catkin build system while also fixing and improving core ROS components. Also, there were many improvements in tools like rviz and rqt as well. Additionally, this release of ROS has made strides to depend on canonical versions of dependencies, rather than packaging our own versions. This is true of PCL, Stage, and Gazebo and other smaller libraries which used to be customized and released separately by the ROS community. Hydro also has improved integration with Gazebo, see: Gazebo ROS Integration. ROS Hydro Medusa will be primarily targeted at the Ubuntu 12.04 LTS (Precise) release, though other Linux systems as well as Mac OS X, Android, and Windows are supported to varying degrees. For more information on compatibility on other platforms, please see REP 3: Target Platforms. Hydro supports documenting and integration testing of catkin-based packages as well as rosbuild-based packages. Released package must be catkin-based. Building rosbuild-based packages from source is still supported. Please see the installation instructions. There are binary packages available for Ubuntu distributions, Precise, Quantal, and Raring for both 32 and 64 bit architectures. There is also improved infrastructure for building from source, most heavily tested on Mac OS X. And experimental instructions for other platforms. To get a better idea of the parts of ROS which have been changed in ROS Hydro, please look at the ROS Hydro Migration page.